The CUNY SPH Foundation, Inc. supports the educational mission of the CUNY Graduate School of Public Health & Health Policy by helping to ensure the school has sufficient financial resources to accomplish its goals. With the gifts and grants it receives, the Foundation supports scholarships, emergency needs and programmatic activities in line with the school’s educational objectives. Lyndon Haviland, MPH, DrPH, is an international health consultant with more than 30 years public health experience. Dr. Haviland began her career in the US Refugee Service, working in multiple camps with South East Asia refugees. In 1991, she co-authored the first humanitarian needs assessment of Cambodia for the US Agency for International Development. Since that time, Dr. Haviland has led various public health campaigns, initiatives and organizations. Her consulting clients include UN agencies, international NGOs, and former Heads of State. She has served as a Board member for numerous international and domestic NGOs including the American Public Health Association where she is the recipient of two of its highest honors, Friend of the Student Assembly and the Director’s Citation. As a consultant, Dr. Haviland has advised global leaders, presidents and agency heads on maternal and child health, access to vaccines, vaccine hesitancy, sexual and reproductive health, tobacco control and health promotion / disease prevention. Her work spans strategy, communications, leadership and partnership development. She was the Senior Project Leader for the UN Secretary-General’s Global Strategy for Women’s and Children’s Health Every Woman, Every Child) , an initiative helped to align all member states of the United Nations around a common strategy for saving more than 16 million lives and raised more than $40 billion in new resources for women and children’s health globally. Every Woman, Every Child is widely acknowledged as a turning point for multi-sectoral partnerships at the United Nations. Dr. Haviland has worked in a broad range of professional environments spanning domestic, academic, multinational and multilateral organizations including the Earth Echo International, GAVI, UN Women, Policy Wisdom, Rabin Martin, the Aspen Institute, UNAIDS, the United Nations Department of Public Information, the UN Foundation, HRSA/SPNS projects, UNDP, WHO, the International Medical Corps, the American Legacy Foundation, The International Catholic Migration Commission and the International Organization for Migration. She holds a masters and doctorate degrees in public health from the Mailman School of Public Health at Columbia University, and has completed Advanced Management & Leadership training at the Harvard Business School. 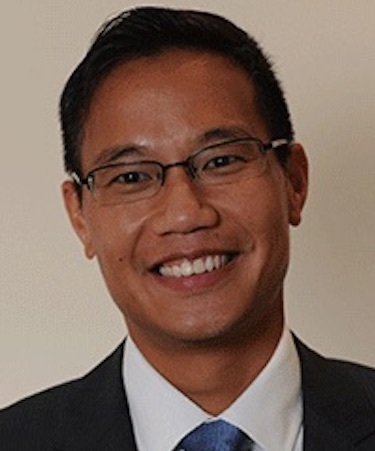 Michael Meng serves as Chairman, President and Chief Financial Officer of Stellar Health, a healthcare technology company that improves population health outcomes for providers and insurers around the country. Michael has extensive experience investing in and working with healthcare companies from payors, to providers, technology solutions, and other ancillary services. In addition, Michael has served on the board of companies ranging from $50 million to $3 billion plus in enterprise value. Prior to founding Stellar Health, Michael was a Principal in the Healthcare Group at Apax Partners, a large cap global private equity firm. Key deals that he led and worked on include Vyaire Medical (medical technology), Ideal Protein (consumer health), Medicomp (medical technology), One Call Care Management (workers’ comp network services), GENEX (workers’ comp nurse case management) Qualitest Pharmaceuticals (generic pharmaceuticals), and TriZetto (payor and provider IT). 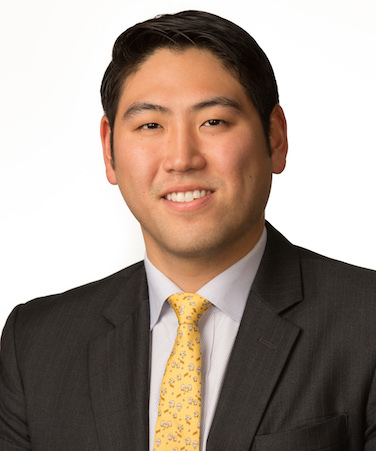 Previous to his tenure at Apax Partners, Michael was an investment banker in Lazard’s Healthcare Mergers & Acquisitions Group in New York, where he worked on pharma, biotech, and healthcare services M&A and financing transactions. He currently also serves on the board of the nonprofit Global Language Project. Michael received his MBA in Healthcare Management from The Wharton School of Business and his Bachelor’s of Business Administration degree from the Ross School of Business at the University of Michigan. 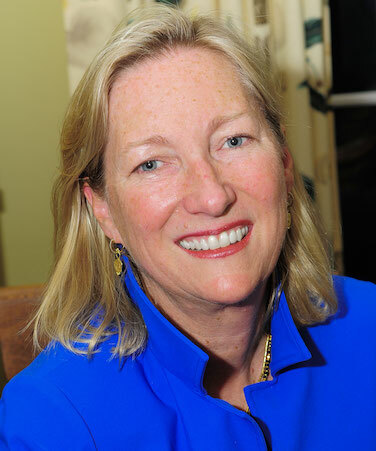 Margaret Crotty is the Executive Director and CEO of Partnership with Children. She has served in executive leadership roles in both the not-for-profit and private sectors in the areas of education and public health. Prior to joining Partnership with Children, Margaret launched and ran Save the Children’s $2 billion initiative to reduce child mortality in the developing world. Previously, she was the President and CEO of AFS-USA Intercultural Programs, formerly the American Field Service, which has provided intercultural exchanges for over 300,000 high school students since 1947. Margaret has also served as the Executive Director of a workforce development agency serving New York City and Washington, DC. In the private sector, Margaret spent seven years at the global corporation EF Education, the world’s largest privately-held education company, living in Shanghai, Hong Kong and Paris, first as a member of the founding management team of EF’s online language education business, and later as President of EF’s higher education business. She has also lived in Indonesia on two occasions, working for McKinsey & Co. and for Save the Children. Margaret graduated with honors from Princeton University in History and African-American Studies. She holds an MBA from Harvard Business School and a Masters in Public Health from the Mailman School at Columbia University. 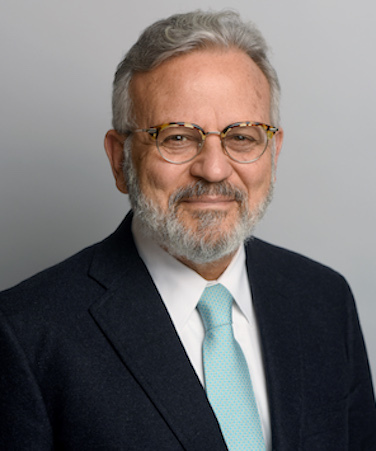 Dr. El-Mohandes is a pediatrician, epidemiologist, and academician with a deep commitment to public service; he serves an elected member of the executive board of the American Public Health Association. Prior to his appointment to CUNY in 2013, he served as Dean of the College of Public Health at the University of Nebraska, where he was also professor of epidemiology at the College of Public Health, and professor of pediatrics and of obstetrics/gynecology at the College of Medicine, University of Nebraska Medical Center. 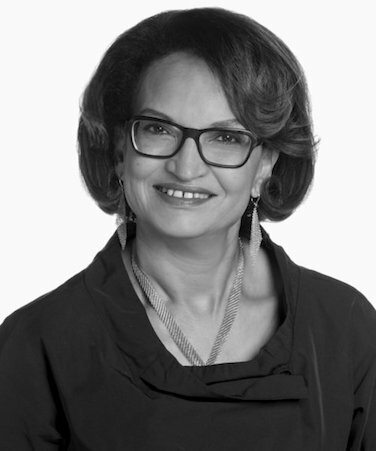 An established researcher in the field of infant mortality reduction in minority populations, Dr. El-Mohandes was supported by the NIH between 1994 and 2009 to conduct community-based interventions with pregnant women and new mothers in underserved communities. He has more than 100 citations published in the peer-reviewed literature, including published works on infant mortality in African-Americans and American Indians and Alaska Natives, preterm births, and the environmental effects of tobacco smoke on pregnancy outcomes. Leah Abraham is the President and Co-Owner of Settepani, a café and restaurant on Lenox Avenue and 120th Street in Harlem opened by her and her husband, Antonio, in 2001. Leah is committed to practicing equity in pay for her employees, and sources only local and healthy foods for use in her restaurant. Having established deep roots in the Harlem community, Leah is a founding Board Member of Harlem Park to Park and Harlem Biennale. She formerly served as Vice-chair of the 125th Street Business Improvement District and as a founding Board Member of the Women’s Alliance of Harlem. Leah also held a seat on the White House Panel for Workforce Management. She is a licensed real estate broker. Leah was awarded the 2014 Age Smart Business Award from Columbia Mailman for Settepani’s commitment to supporting staff as they grow older. She was awarded the Alfred P. Sloan Foundation Age Smart Employer Award presented by the New York Academy of Medicine in 2013, and the Entrepreneur of the Year Award presented by the Harlem Business Alliance in 2009. Chang is co-founder and Managing Director of the AC3 Group, a boutique strategy consultancy firm, bringing over 20 years of experience providing counsel to leading global companies, guiding them through complex product developments. He also serves as Managing Director of Relativity Healthcare Partners, an investment group providing growth capital to healthcare companies, where he identifies and structures investment opportunities and provides strategic guidance to investment clients. Chang alsoprovides analytical, development, manufacturing, and strategic solutions to pharmaceutical companiesas CEO and President of Purdue GMP Center. Adam Doyno has been a fundraising practitioner to support public health and social services since 2007. Starting out in the industry 11 years ago, Adam experienced the impact of the economic collapse on the nonprofit sector firsthand. 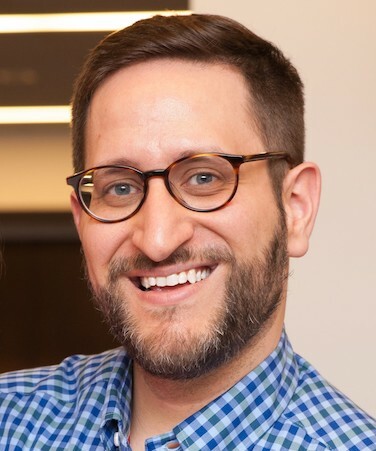 Over the course of his career, Adam has been building fundraising initiatives, departments and teams in New York City and across the country. Currently, Adam is the inaugural Director of Development at the CUNY Graduate School for Public Health and Health Policy Foundation. In this role, he is responsible for launching all aspects of the school’s foundation, including fundraising and operations to support the growth of the school. Prior, Adam re-tooled the annual fund at FPWA, launched the national Donor Development department at the National Kidney Foundation to re-focus the organization on individual and major giving, and spent a half-decade at United Way of New York City working to maintain and grow fundraising on the Major and Individual Giving team during the Great Recession. Active in the fundraising community, Adam is a member of the Association of Fundraising Professionals-NYC Chapter where he serves as the co-Chair of the Membership Committee, and is a member of the Association of Donor Relations Professionals, where he is a recurring speaker at their international conference. He is a Certified Fund-Raising Executive, and holds an MPA from CW Post, Long Island University and a BA from Hofstra University. 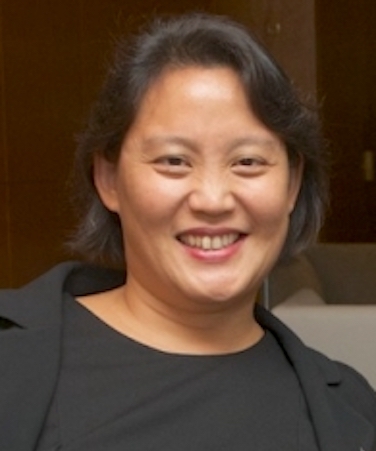 Yin Ho is the Chief Strategy Officer at Aetion, an evidence-based health data analytics firm working to improve outcomes for patient populations. Previously, she was the Founder and CEO of Context Matters Inc., which was recently acquired by Decision Resources Inc.
A licensed physician, Yin left the practice of medicine in 1998 to focus on the emerging eHealth sector. Prior to founding Context Matters, she was vice president of corporate strategy at Medidata Solutions (MDSO) – a global clinical trial software company – and was part of the executive team that took the company public in mid-2009. She has also held senior positions at Pfizer (PFE), leading cutting-edge initiatives and investments where healthcare and information technology merge. Yin also served as director of business development at Emergingmed.com, an e-clinical trial company focused on cancer patient recruitment and advocacy, and was a member of the advisory board of RapidTrials, Inc.
Yin is committed to making NYC a recognized capital of healthcare innovation. 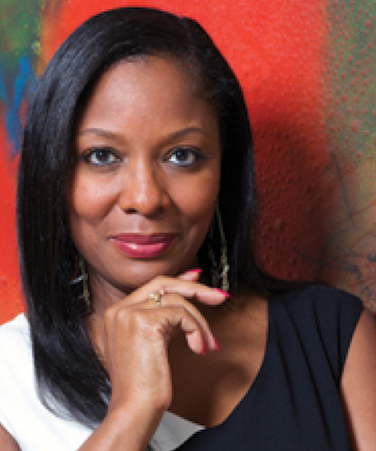 She co-founded and currently serves on the board of NYC Health Business Leaders. She also serves on a number of other boards and advisory boards including the Association of Yale Alumni in Medicine and PS3 Afterschool (PS3til6). Yin received a BA from Brown University, an MD from Yale University School of Medicine and an MBA from Harvard Business School. Yin is married to Dr. Henry Hsia, an academic plastic surgeon, Founding Director of the Yale Regenerative Wound Healing Program and Associate Professor of Surgery, Yale Plastic Surgery. Yin calls the West Village home and is the mother of two daughters. 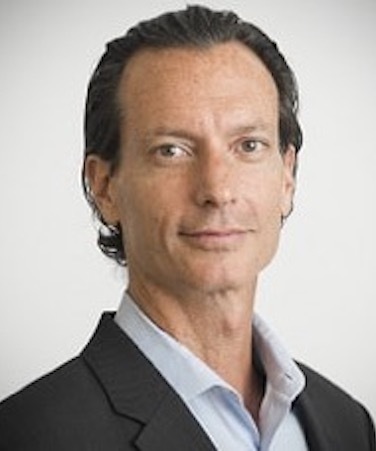 Destry Sulkes, MD, is Chief Experience Officer at Wunderman, where he is charged with defining the group’s data offering, and overseeing client data and insights engagements. Prior, Destry was the Chief Data Officer at WPP’s Health and Wellness practice. Before WPP, Destry built long-term value in a series of start-ups serving life science companies that invest in innovative uses of data, analytics and communications to improve healthcare quality. Destry helped Zeiss launch the Optical Coherence Tomography (OCT) device with global education efforts and led two medical education groups through rapid growth and acquisition. Earlier, Destry led strategy efforts for WebMD/Medscape, authored a report on life science company data needs, and cofounded a healthcare analytics company, Prognosi. Previously he served as a Director and President of the nonprofit Alliance for Continuing Education in the Health Professions. He is an Advisory Board Member for the Big Data Certificate Program at Rutgers University. Destry holds a MD/MBA from Tufts University School of Medicine with research in Ophthalmology, and a BA in Government and History from Dartmouth College. Pamela Wheeler is a woman of firsts. She was the first woman appointed to lead a professional sports union, was the founding Director of the Women’s National Basketball Players Association (WNBPA) and negotiated the first collective bargaining agreement in women’s professional sports. As founding Director, Ms. Wheeler created the organizational infrastructure of the WNBPA and was responsible for improving the lives of professional women basketball players both on and off the court. Whether through collective bargaining, establishing programs for players or developing alternative income sources, she consistently implemented strategies that resulted in significant advances for WNBA players. She successfully led multiple CBA negotiations, culminating in the establishment of (i) minimum salary increases of 75% for rookies and 100% for veterans; (ii) year-round medical, maternity and retirement benefits; (iii) a landmark system of free agency; (iv) player controlled group license marketing rights; (v) player revenue sharing and (vi) a flexible salary cap system. Under her leadership player benefits, salaries and resources increased by 300% from 1998 to 2014. In addition, Ms. Wheeler consistently worked to enhance the working conditions and social welfare of WNBA players both during and after their playing careers. To that end, she implemented and administered a myriad of Association and joint labor/management programs, including anti-drug, graduate school tuition reimbursement, career assessments & apprenticeships, financial planning and Rookie orientation. Prior to the WNBPA, Ms. Wheeler was the Director of Business Development for the Continental Basketball Association, where she finalized stalled negotiations with New Line Cinema to create a national branding platform based on merging sports and entertainment. 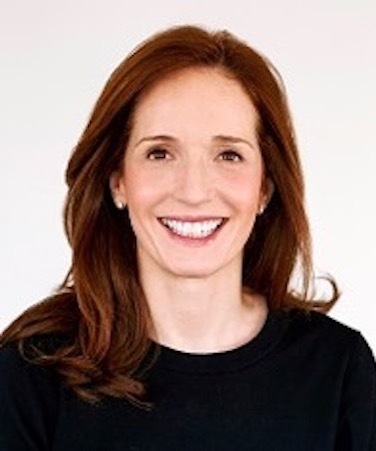 Before that, she served as General Counsel & Marketing Manager at Bob Woolf Associates, creating sports and entertainment marketing programs for institutional clients and negotiating marketing agreements for athletes. She earned a BA from Dartmouth College and a JD from Boston University. She has been profiled in a number of traditional and sports publications, including the Sports Business Journal, “Game Changer,” Sports Illustrated, 101 Most Influential Minorities in Sports, Black Enterprise, 50 Most Powerful Blacks in Sports and Essence Magazine, Powerful African American Women.